The bullets that shattered the image that New Zealand is a place apart. Our correspondent returns to his childhood home in Christchurch to find a city bewildered and in mourning. The bullets that shattered the image that New Zealand is a place apart. 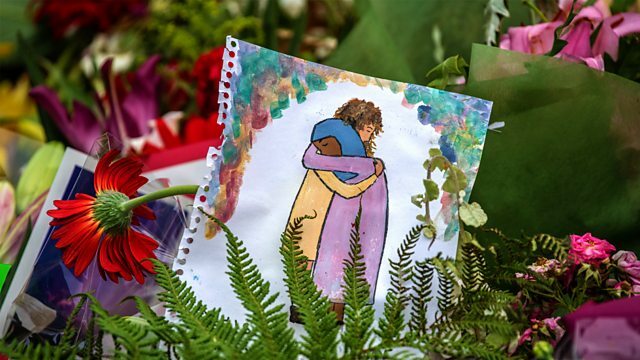 Dominic O'Connell returns to his childhood home in Christchurch to find a city bewildered and in mourning. We hear also from Aaron Akinyemi in Tanzania, where the imminent construction of a hydroelectric dam is threatening one of Africa's largest game reserves, but almost no-one dares to speak out; Amanda Coakley visits families in Bosnia, where a number of young men have died in mysterious circumstances and the authorities stand accused of sweeping the problem under the carpet ; Ben Weisz is in Dieppe, just across the English Channel, where, as March the 29th creeps ever closer, they're preparing for the possibility of a No Deal Brexit; and Joe Shute is in the far west of Canada, where carving totem poles is one way of marking the historic suffering of the indigenous population at the hands of white settlers.